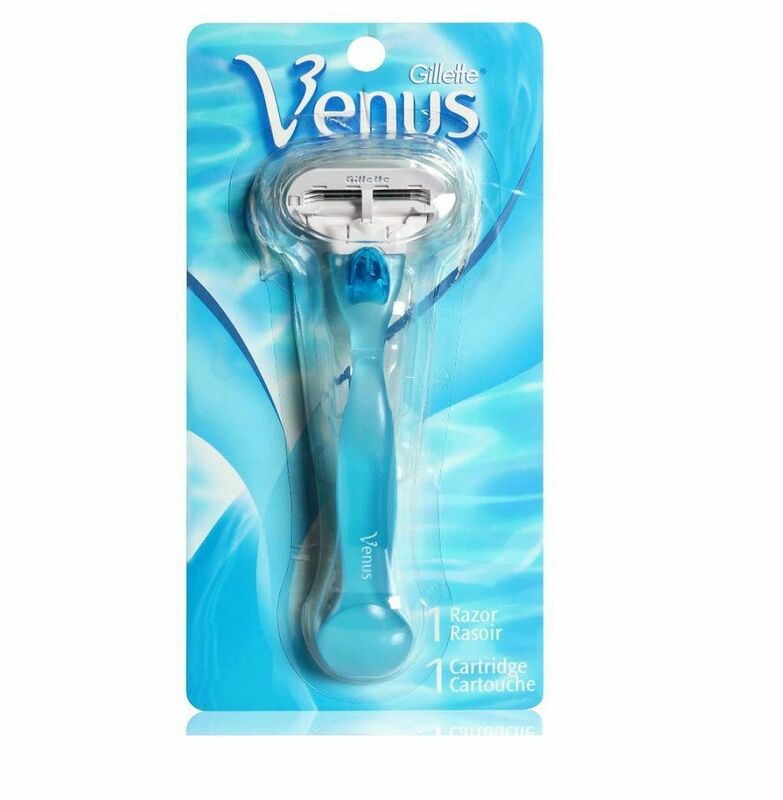 Gillette Venus is the mother of women’s razors: The original, it features a lasting lubrastrip with a touch of aloe for an easy glide, giving you a close and clean shaving experience. Any Venus cartridge fits any Venus razor handle, exceptSimply Venus. This item is classified as a HYGIENE item and cannot be resold afteruse. Buy with Confidence from a Gillette Authorised Dealer and All Purchases come with a VAT Receipt.